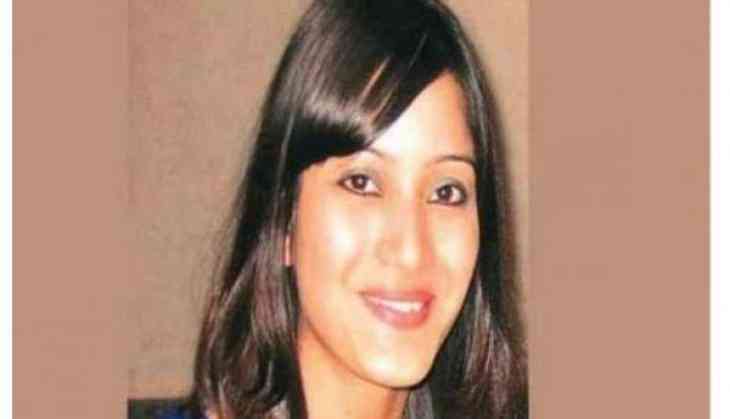 The hearing in the Sheena Bora murder case has been adjourned till 22 June by a Mumbai's Special Central Bureau of Investigation (CBI) court on 12 June. In March this year, the CBI court deferred the trial after the defense protested over the non-appearance of approver and first witness Shyamvar Rai, who was Indrani Mukerjea's former driver. In January, the special CBI court had charged Indrani, her husband Peter Mukerjea and her ex-husband Sanjeev Khanna with murder and criminal conspiracy in connection with this case. The murder, which took place on April 24, 2012, came to light in 2015 with the arrest of Rai, who later turned approver for the CBI. Indrani, Khanna and Rai have been accused of strangling 24-year-old Sheena - Indrani's daughter from a previous relationship-on April 24, 2012. Her burnt body was dumped in a bag in the forests in Raigad district near Mumbai. The trio was arrested in August 2015, while Peter was arrested later in November 19 that year.